Catnip, naturally, sounds like it should be used only for cats. However, how true is this? Is catnip bad for dogs? Or is catnip okay for dogs to consume and interact with? 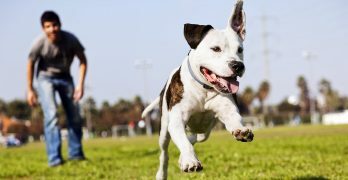 Is it even safe for dogs? … [Read more...] about Is Catnip Bad for Dogs? Can dogs eat honeydew melon? 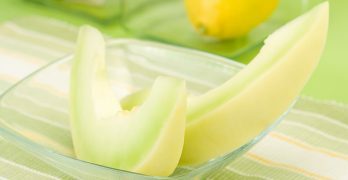 Is honeydew good for dogs to eat, or is it best to pass and choose a different snack for your furry friend? Sometimes, deciding what to feed your pup can be confusing. 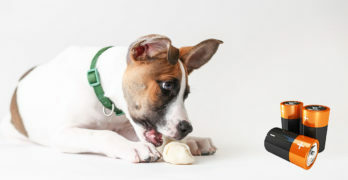 … [Read more...] about Can Dogs Eat Honeydew? Can humans get kennel cough? 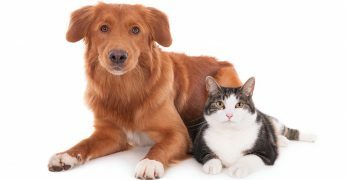 Maybe you're worried because you boarded your canine in a kennel or veterinary clinic. Maybe you just adopted your new pooch from an animal shelter. 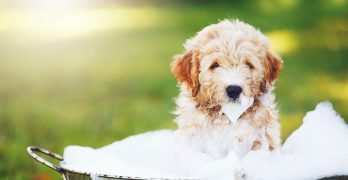 Now, your dog is … [Read more...] about Can Humans Get Kennel Cough? Can dogs have Cheerios or are Cheerios bad for dogs? 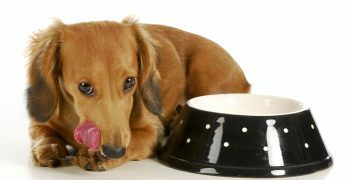 Can you use cheerios as treats for training your dog? Or are you better off choosing something else instead? 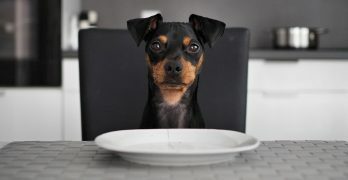 We get it–figuring out what your … [Read more...] about Can Dogs Have Cheerios?